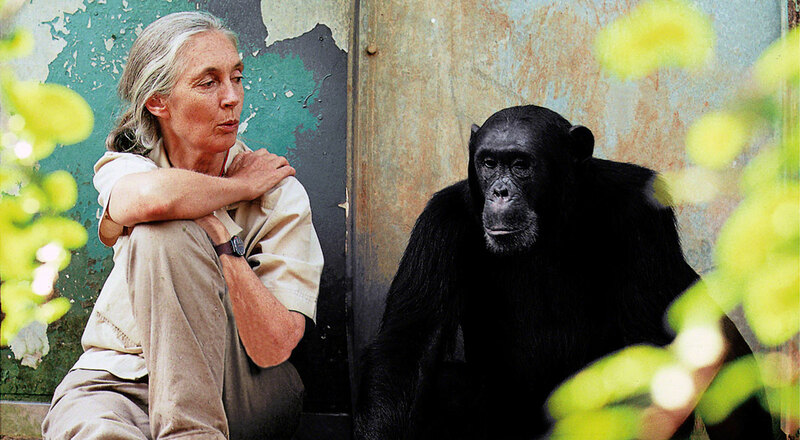 Jane Goodall Blazed the Trail...The Next Steps Are up to Us. You are at:Home»Seriously Good For All»Jane Goodall Blazed the Trail…The Next Steps Are up to Us. We’re inspired by Dr. Goodall’s vision for a world where people, other animals, and the environment live in harmony. Today, we’re taking the vision of our founder, our mission, to new heights! By protecting chimpanzees and inspiring people to conserve the natural world we all share, we improve the lives of people, animals and the environment. Everything is connected—everyone can make a difference. 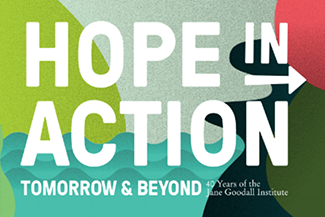 Next Article Jane Goodall Inspires: You Are Hope in Action!